Always got to keep teasing you! 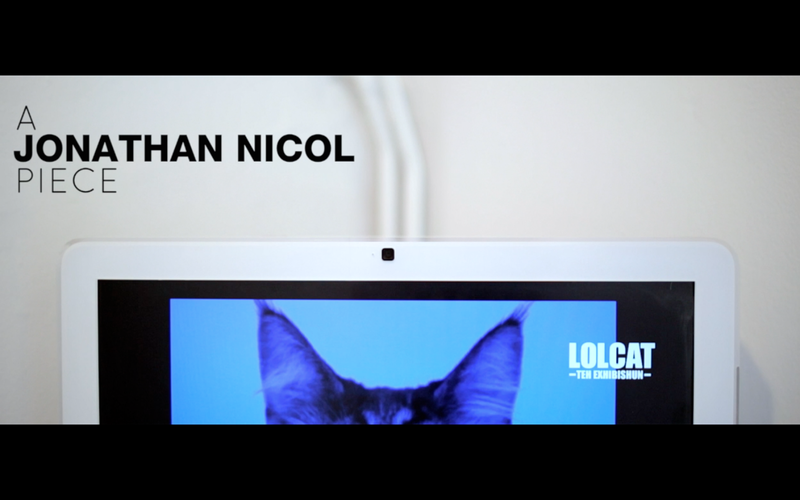 As the Lolcat documentary comes together, it’s proving a real challenge…in a good way…a very good way. We’re trying to create something exciting and memorable, so we’re looking to push ourselves further in the style and further in the edit, to create a new style of piece, that feels like us and feels new too. 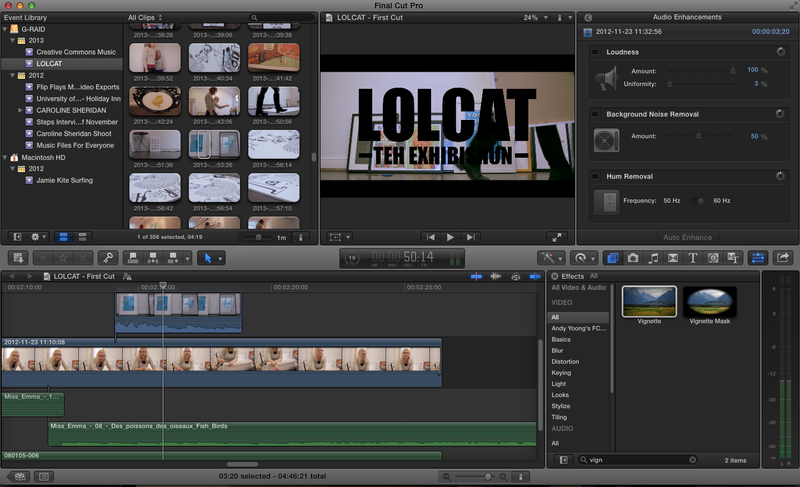 Here’s a couple screen grabs to keep you going.